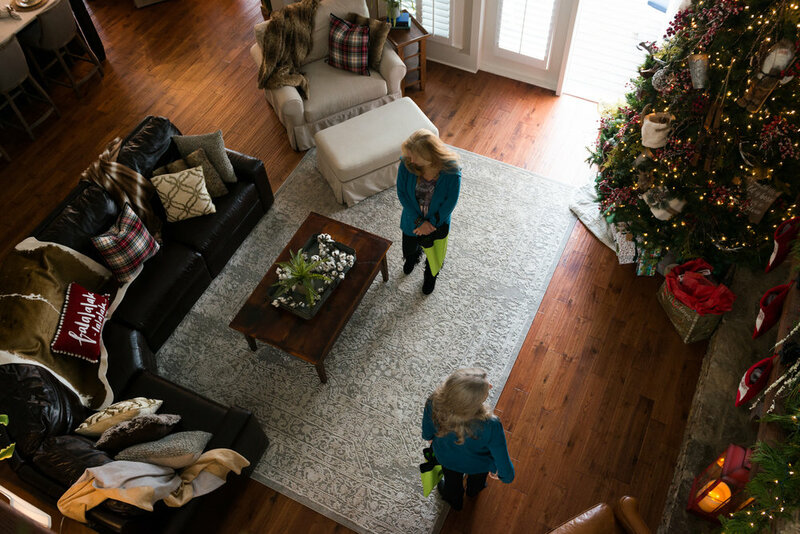 In it's 4th year, the Guntersville Lady Civitans holiday Tour of Homes is one of the group's main fundraisers held each year with the majority of the proceeds going to support Every Child's Playground. With roughly 400 visitors on the tour this year, the event was a booming success and will allow the Guntersville Lady Civitans to continue with the development of the playground at Civitan Park on Sunset Drive in Guntersville. Designed to be a an all inclusive playground with attention paid to accessibility issues and limitations of special needs children, Every Child's Playground will continue to add features that allow more enjoyment for children who face limitations. Founded in 1996, the Guntersville Lady Civitans are actively involved in many charitable causes in Marshall county and beyond. 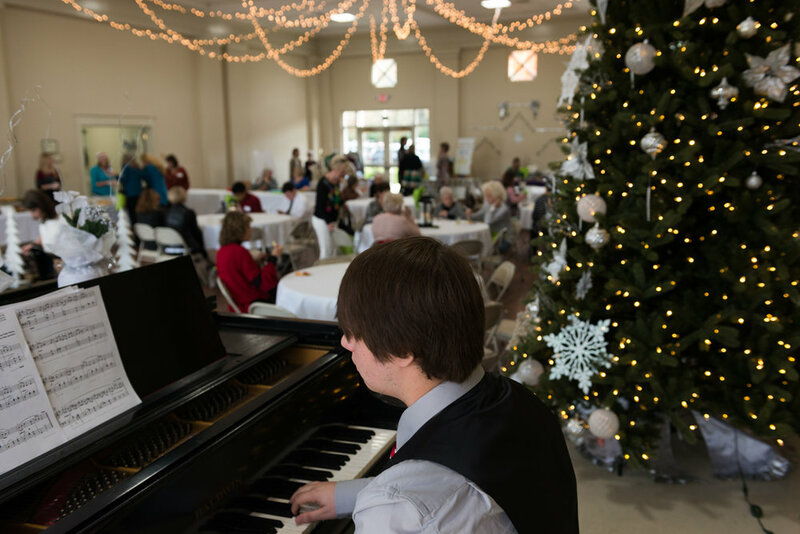 New this year was the centralization of the event at the Guntersville Senior Center. This provided for easier guest parking, an opportunity to enjoy live holiday music and light refreshments and to take in some local arts and crafts as well. The City of Guntersville's Public Transportation ran shuttles continuously throughout the event to the five homes on the tour. 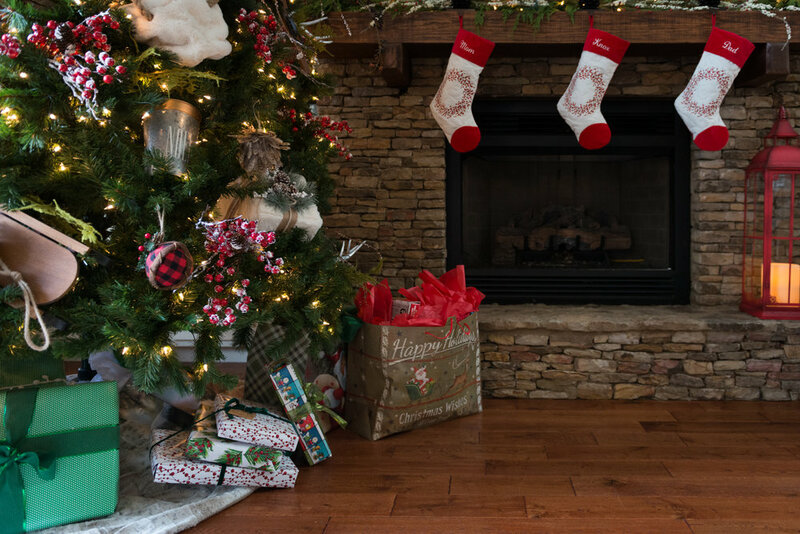 If you didn't make it out to the Holiday Tour of Homes this year, mark your calendars for 2018 and make sure not to miss the 5th annual event next year.